Celebrate Thanksgiving – with the return of the Prim Perfect jigsaw!  Well, people have been asking for the return of the Prim Perfect jigsaw – images that celebrate Second Life and other virtual worlds, posted as jigsaws for you to solve and enjoy. 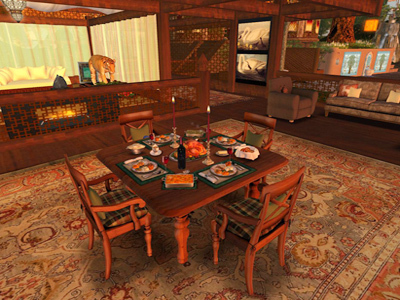 And we’ve heard you – so the jigsaw will be back as a regular feature on the blog, starting with today’s image of a beautiful Thanksgiving Dinner in Second Life. It’s taken from the special Thanksgiving edition of Designing Worlds – and you can see the whole show here. Previous Post: Celebrate Thanksgiving (and The Blackened Mirror!) with Designing Worlds! Next Post: Prim Perfect Jigsaw: Honour Macmillan celebrates the season!